The Cheerwine Legendary Giveback III Charity Banjo is Here! New Music Monday: Featuring Scythian! Deering Banjo at The Edge of The Grand Canyon! 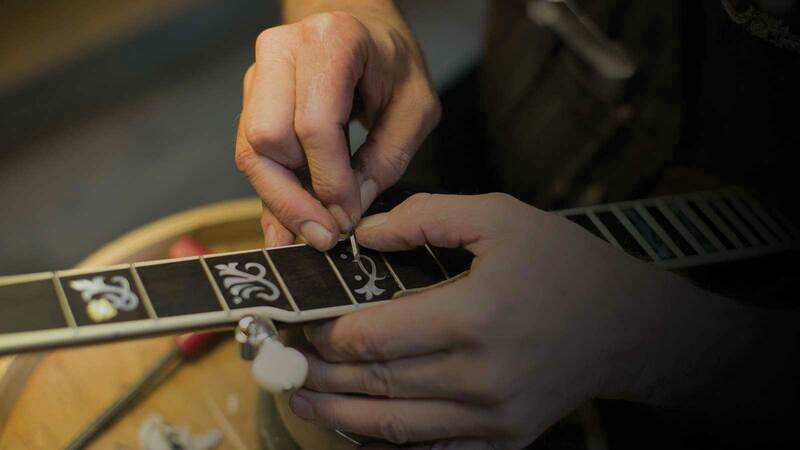 More Space + More Tools = More Banjos!